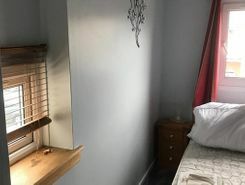 This two bed country cottage is in the conservation village of Stenton. 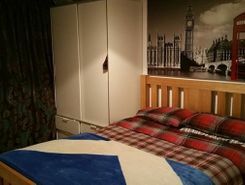 Stenton is a short drive to the A1 so perfect for commuting to Edinburgh. 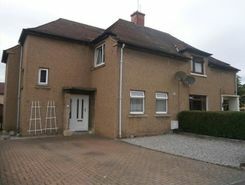 The property is 3.5 miles from East Linton. 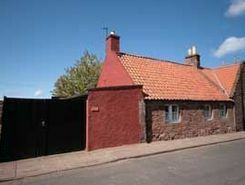 The cottage has been newly renovated and overlooks a historic doocot.